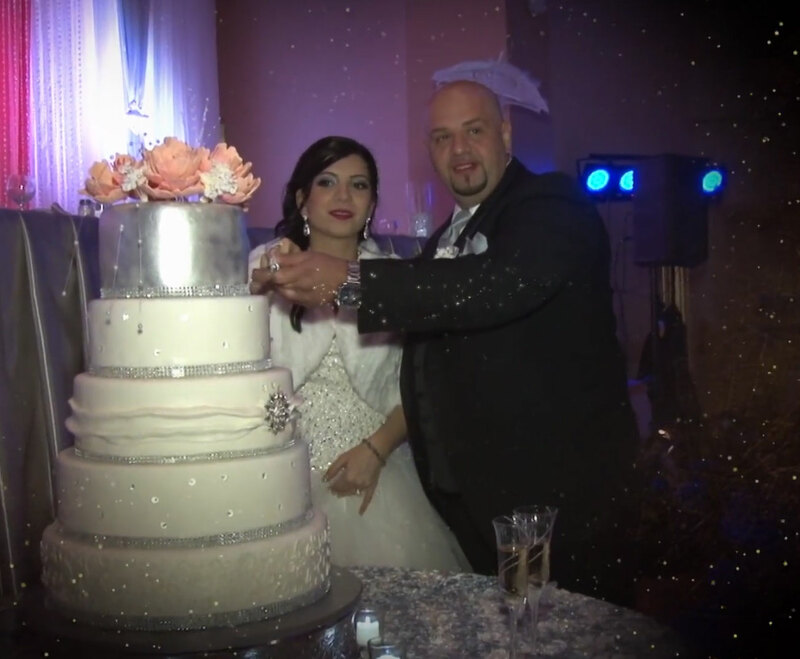 We will create a dynamic, cinematic production that makes your wedding video an amazing one! We help businesses grow with high quality Corporate Video production. Concerts, Interviews, Promotional Videos. We're there for the special moments. Sweet Sixteen, Graduation, Christenings, Engagement, Family Celebrations. format_quote We booked NS Video for our wedding a few months ago we could not be happier with our choice. The entire experience was very smooth from the beginning until the very end. 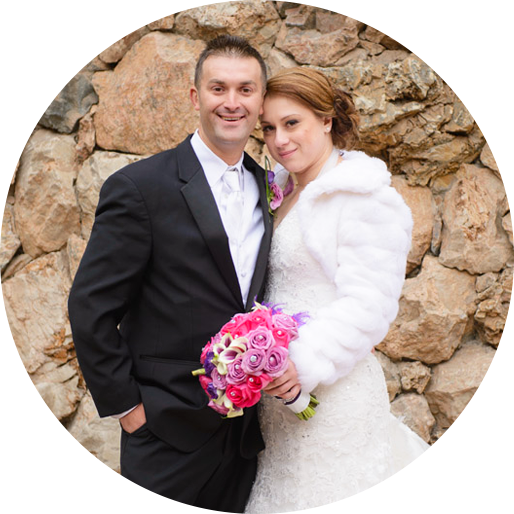 Darko was very professional, flexible and attentive to our needs, and he delivered beyond our expectations. His work is flawless. We were amazed with the quality of the video and the way the video was put together, it has a beautiful flow to it and the romantic music in the background just makes it all come together. Also the beautiful leather case it comes with makes it very classy looking and great to display. Our friends and family loved it as well. I would definitely recommend NS Video for your wedding day or any other occasion you want to capture. 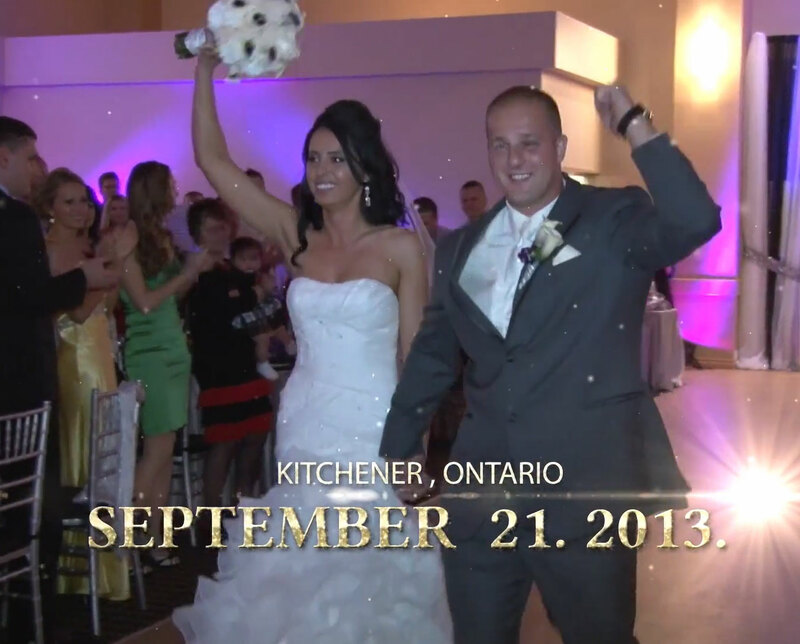 format_quote NS Video did an amazing job with our wedding video. All the most important moments were so beautifully captured and we relived the entire night again when we sat down to watch it. The quality is simply amazing and the creativity makes it look like a fairy tale. It is absolutely perfect because we have already watched it numerous times and can not get enough. 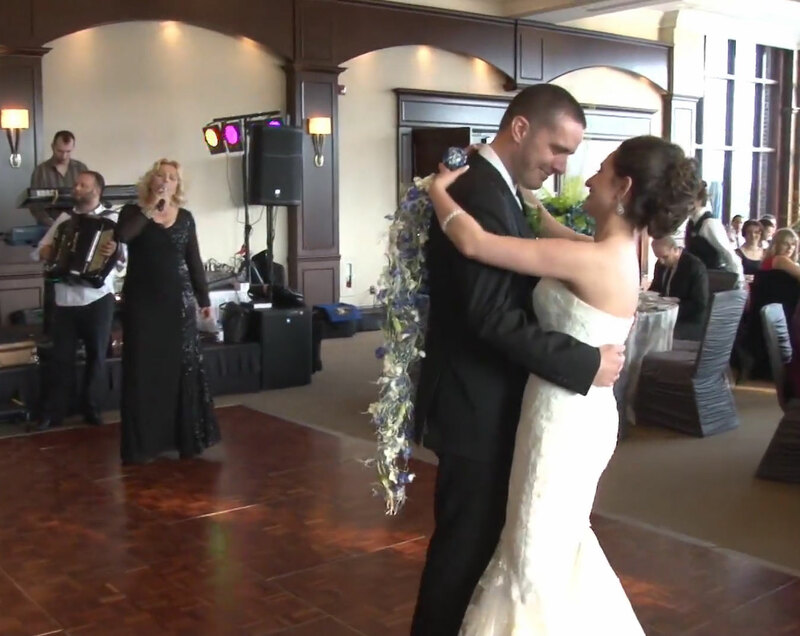 All of the guests that were at out wedding and have gotten a video feel the exact same way. 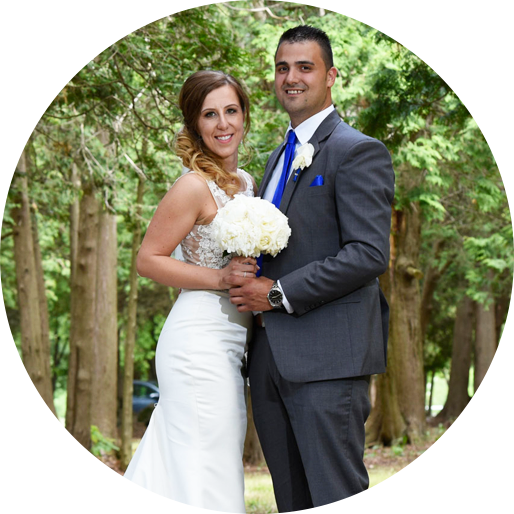 Thank you NS Video for making our wedding day into a fairy tale and for your absolute professionalism because of which we are certain that you were the best choice. We would not have considered anybody else! format_quote We want to say thank you so much for all your help in making our wedding day absolutely wonderful and in doing a marvelous job at capturing all the very best moments of the day. We absolutely love it. The quality of the video and editing was just fantastic. Everyone who has seen it absolutely loved it as well. Thanks so much again, we would recommend you to anyone! Keep up the good work. format_quote Thank you Darko for being part of our special day. We couldn’t have chosen a better videographer for our wedding. Your work is creative, professional and everything you promised us. 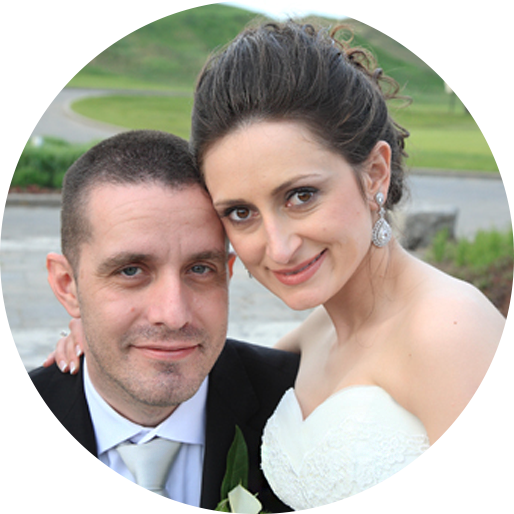 Not only were you a pleasure to have with us on our wedding day (and helpful too! ), but the finished product is absolutely stunning and we couldn’t be happier. We would recommend you to anybody. Whether you want to capture your family’s precious milestones or get striking images to market a product, NS VIDEO can make it happen. 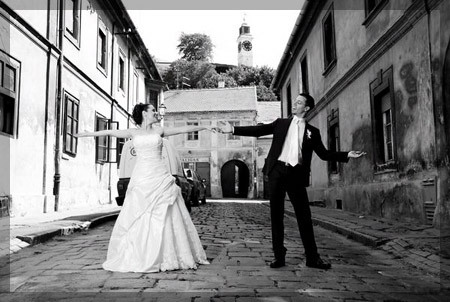 We believes that your wedding day is one of the most important days in your lives. Have a story you want to share, or simply want to find out how to capture your special day, use the form below to get in touch! Copyright © NS Video – All rights reserved.